Brought to us by Tomos Parry, former head chef at Kitty Fisher’s, Brat takes its inspiration from the cooking styles found in the Basque country, and in particular the town of Getaria. It’s all about cooking over fire, and the stove, grill and oven – which were all hand-built to Tomos’ own specification – are the focal point of the room on the first floor of an old pub. 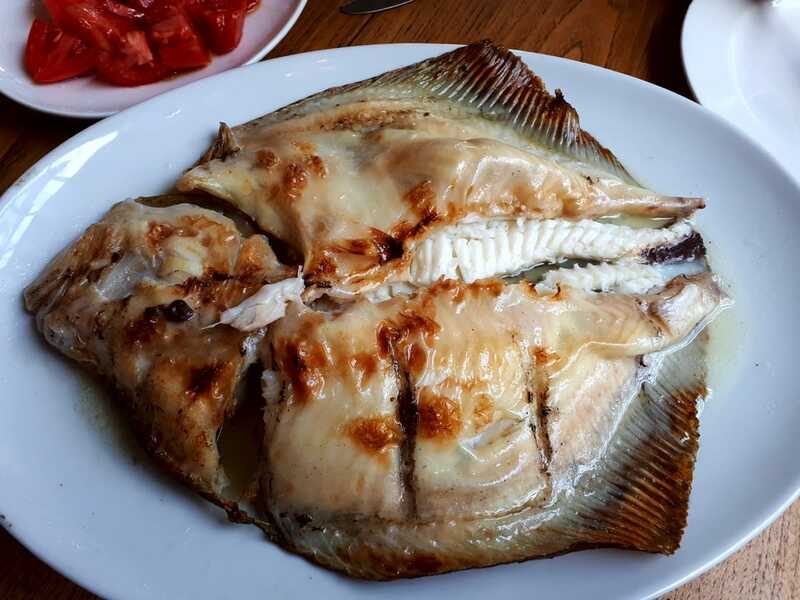 ‘Brat’ is the Old English word for turbot and it’s this – grilled in a handmade basket over lump wood charcoal – which is the house speciality. 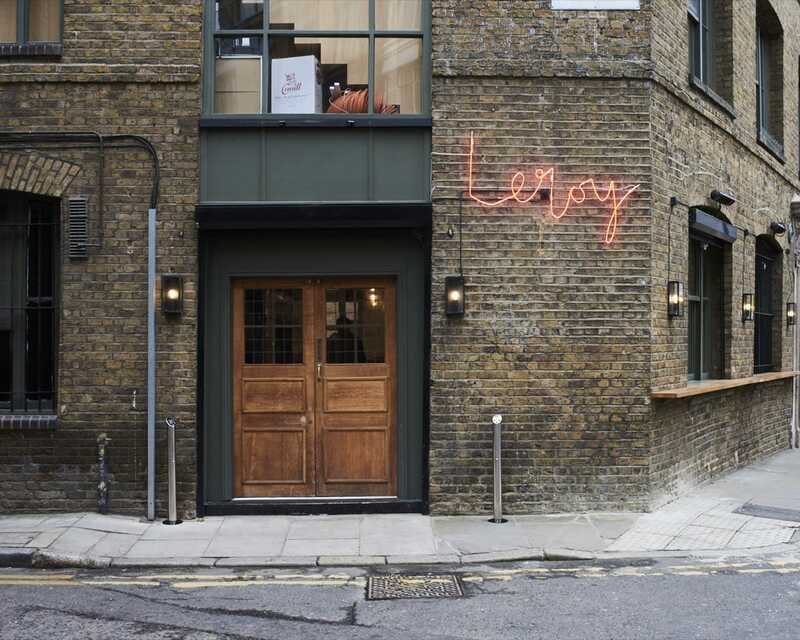 Sam Kamienko, Ed Thaw and Jack Lewens – the team previously behind Michelin-Starred Ellory – reopened as almost-anagram Leroy in early 2018 in a more accessible spot. This is a popular restaurant with a relaxed, easy vibe; the shelves are stacked with vinyl and the delightful staff know their stuff. The unshowy yet hugely satisfying cooking comes from chef Sam Kamienko, who makes sure that the core ingredient shines through in every understated dish. There’s little division between starters and main courses, so just order lots of dishes and share! One of the most eagerly anticipated restaurant openings of 2018 was this collaboration between Hedonism Wines and chef Ollie Dabbous. ‘Above’ offers only tasting menus and is the place to book if you want to experience the full repertoire of the talented kitchen. ‘Ground’ is a slightly more casual, all-day affair but shares the same vision: to bring out the natural flavours of the ingredients, in light and immaculately crafted dishes. The service team are clued up and charming and, needless to say, the wine list offers unparalleled depth. 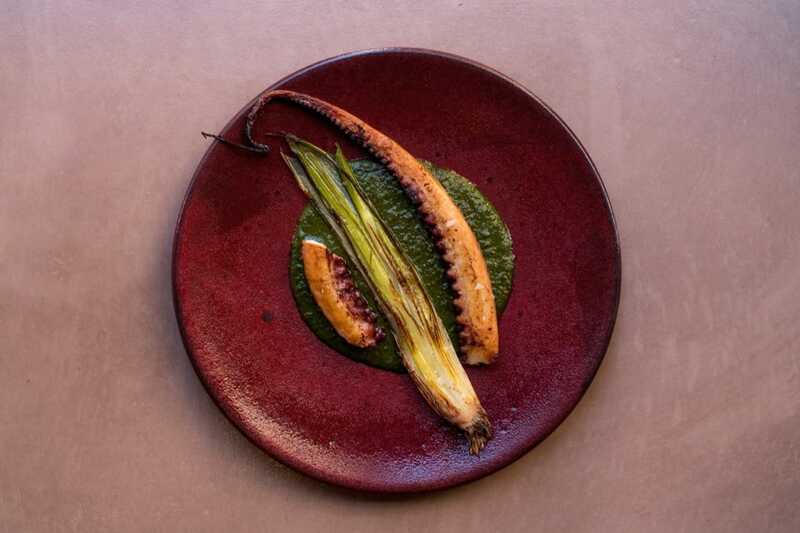 Months after opening – yet after years of planning – chef Nieves Barragán, formerly of Barrafina, has won a Michelin Star for her authentic and truly joyful tapas bar – alongside co-owner José Etura who runs the charming front-of-house team. 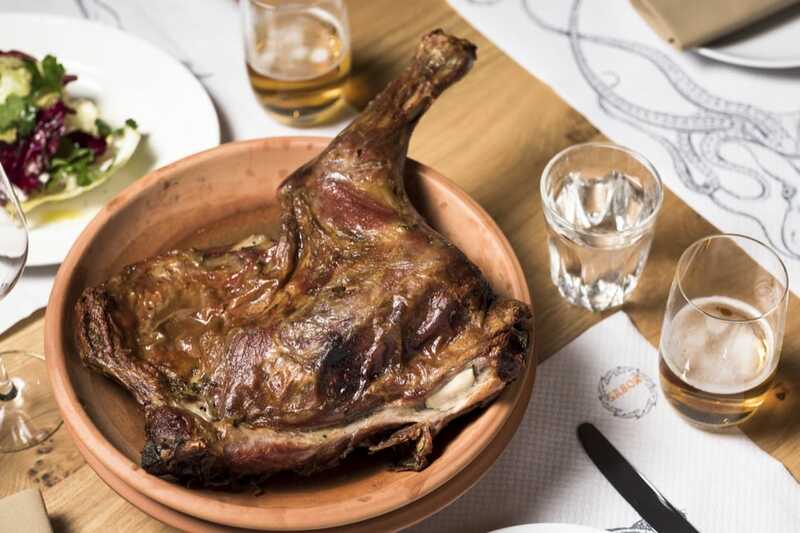 Bookings are only taken for El Asador upstairs, where the must-have dishes are the succulent Segovian suckling pig – quartered, halved or whole – and roasted in the specially built oven; and the melt-in-the-mouth octopus cooked in vast copper pans. You’ll be licking your lips for hours. 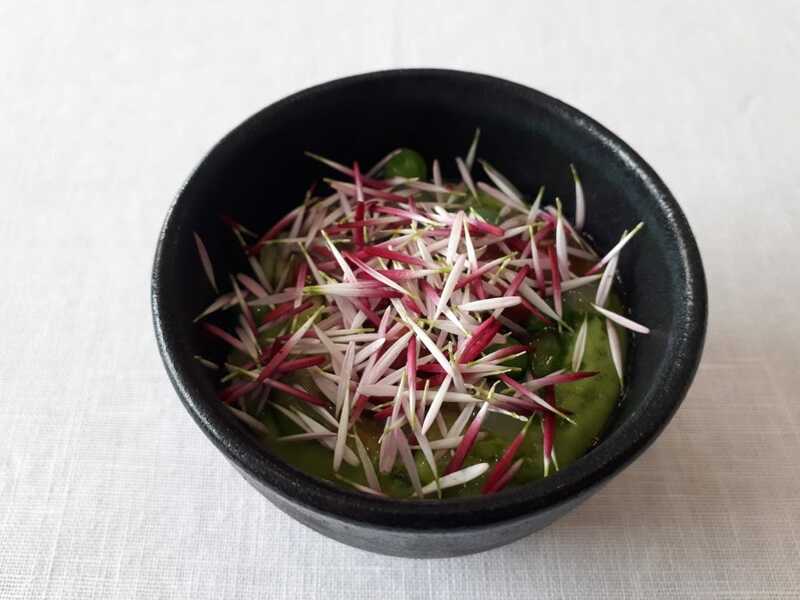 From pop-up to Michelin Star – this restaurant marks a welcome return to London for the artistic and refined cooking of Simon Rogan. His London outpost is certainly not a copy of his L’Enclume restaurant in the Lake District but is intended to deliver elements of it. Many ingredients come from their farm in Cartmel and the cuisine style – which uses plenty of techniques, including pickling and curing – is such that diners will inevitably feel closer to nature than they usually do when eating out in the capital. 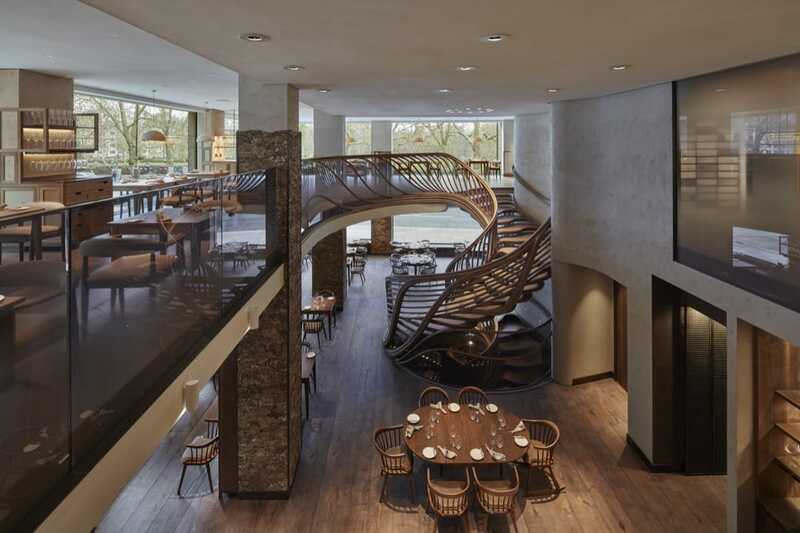 One of the most innovative and original restaurants to open in the capital in recent times, Ikoyi is named after the most prosperous neighbourhood in Lagos, Nigeria. The two owners, friends since childhood, have put together a kitchen that uses home-grown produce enlivened with ingredients from West Africa. Chef Jeremy Chan’s skilful modern cooking means that every dish comes with layers of texture of flavour. The Jollof rice – which comes with crab – is a must.